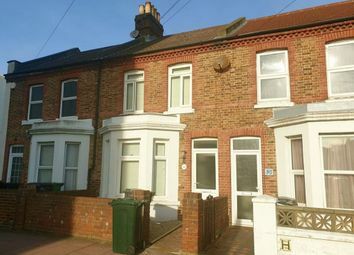 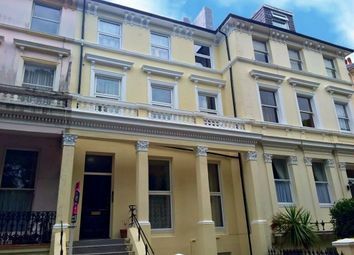 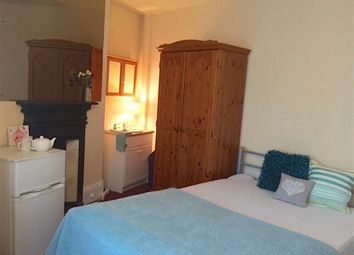 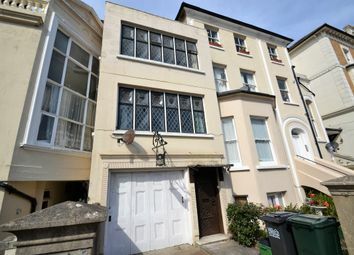 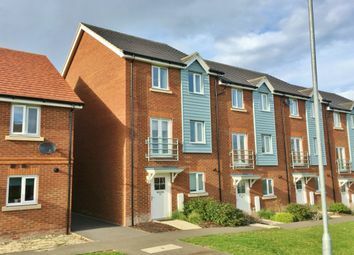 **available now** Property Rentals are pleased to offer a unique 3 Bedroom Terraced House which has retained many original features and is situated within walking distance to the Town Centre, Seafront & Train Station. 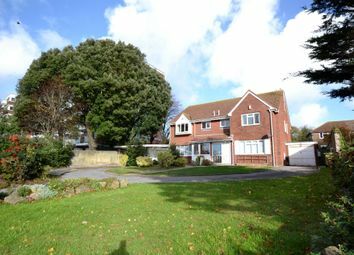 Property Rentals are pleased to offer to the market a 3 Bedroom 'Chalet' style House which is situated in the popular Rodmill area of Eastbourne with fantastic views across the town. 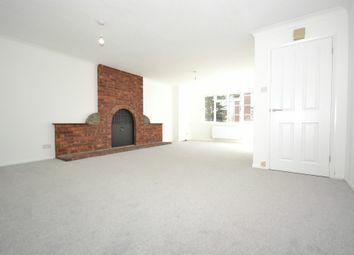 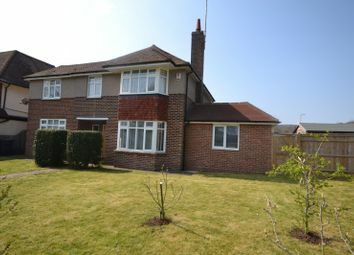 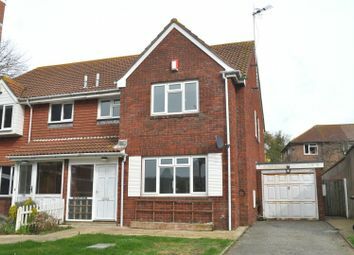 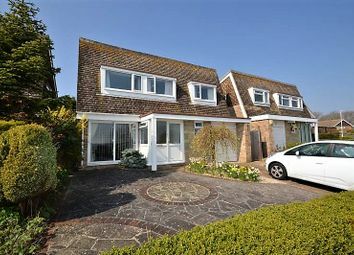 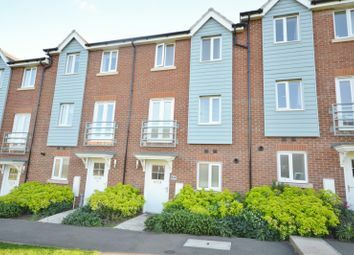 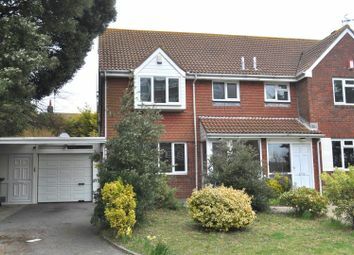 You will struggle to find A better presented family home in eastbourne..........A viewing on this is A must! 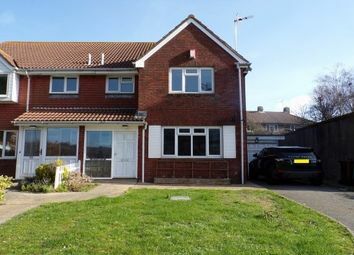 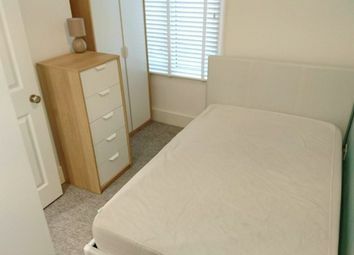 With four spacious bedrooms, two large reception rooms and an attractive kitchen diner this property really does offer it all!